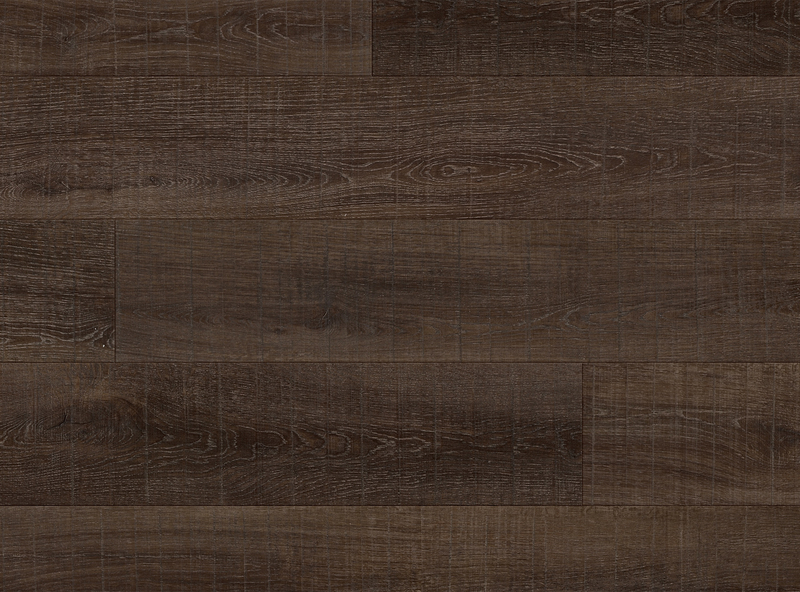 Resilient, durable floors that stand up to real life. 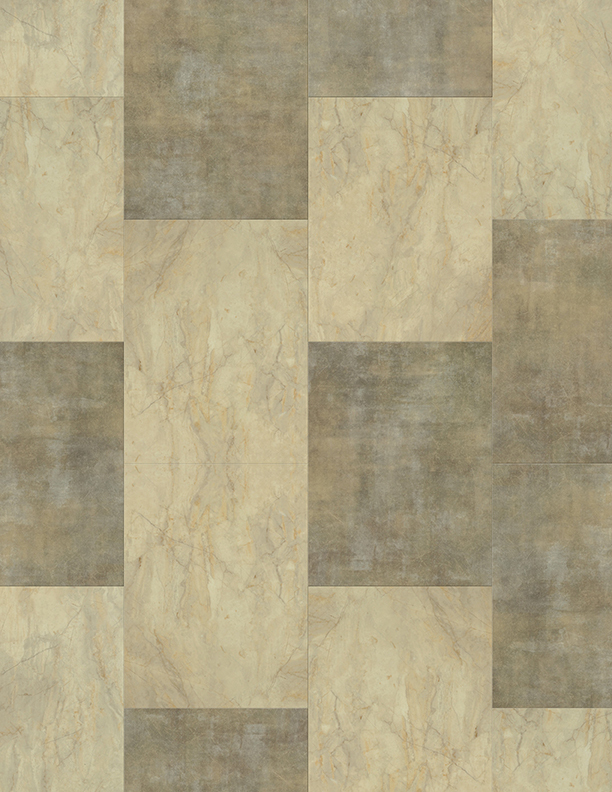 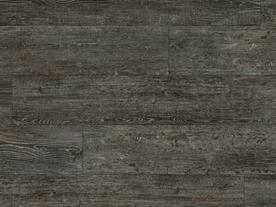 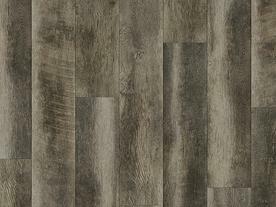 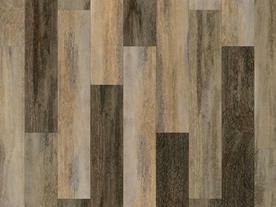 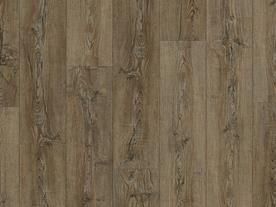 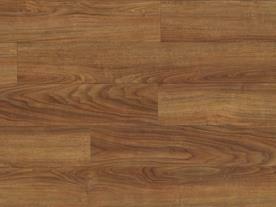 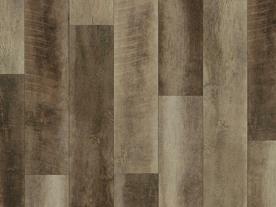 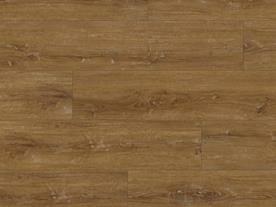 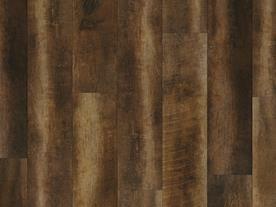 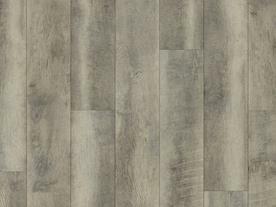 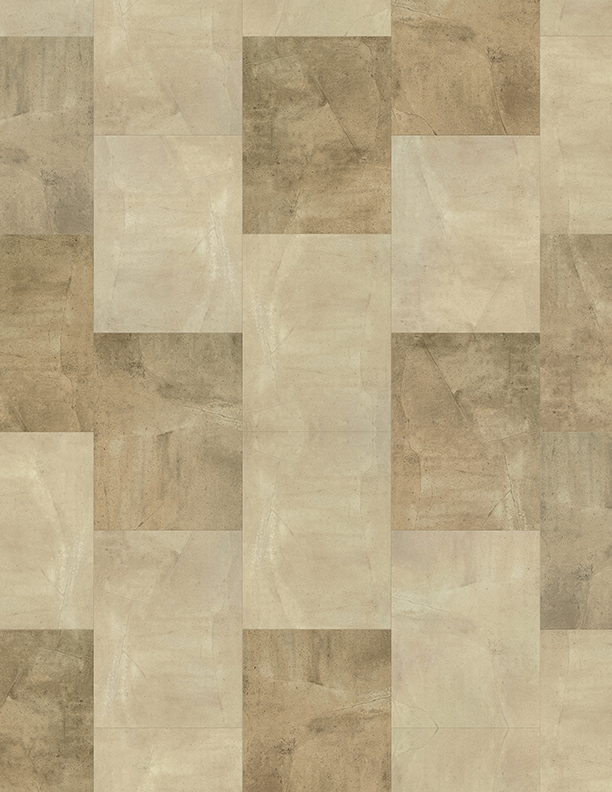 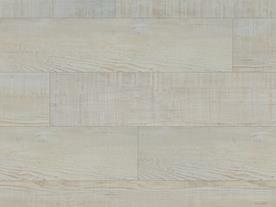 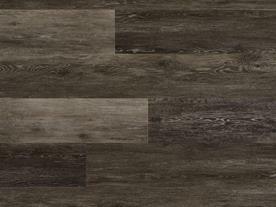 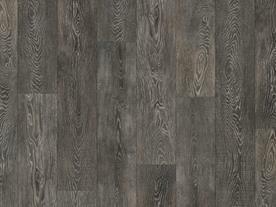 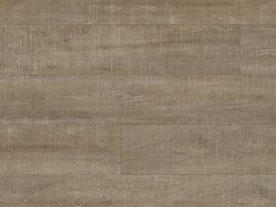 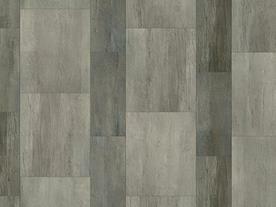 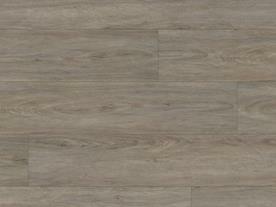 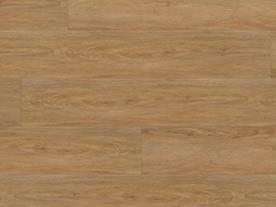 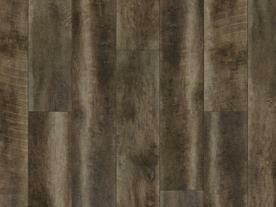 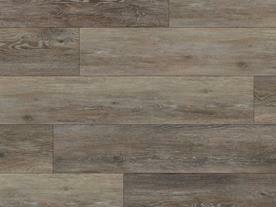 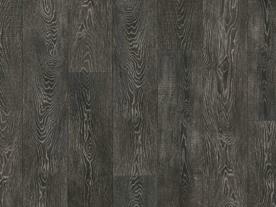 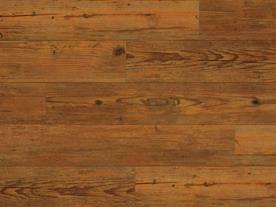 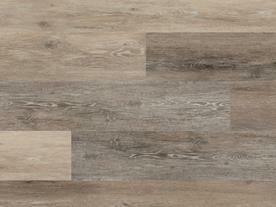 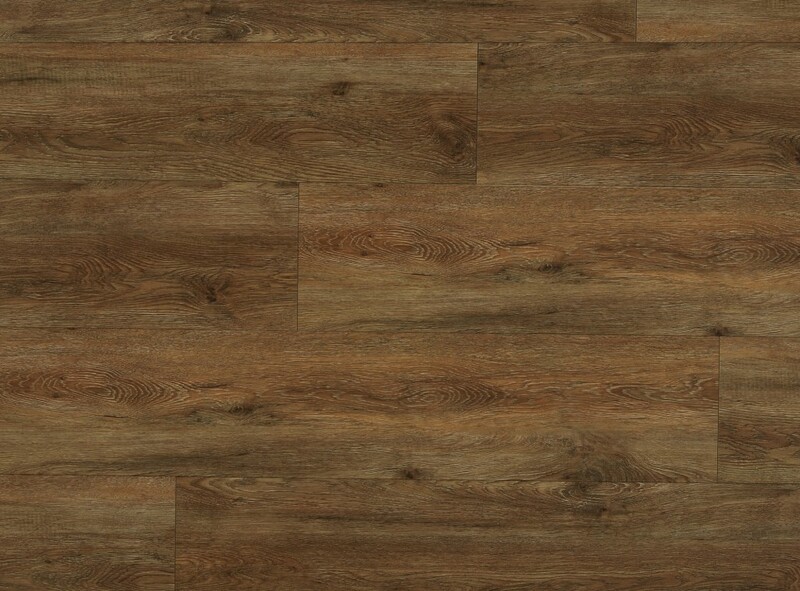 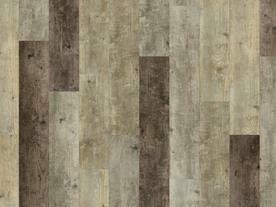 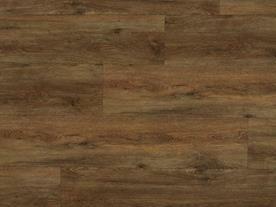 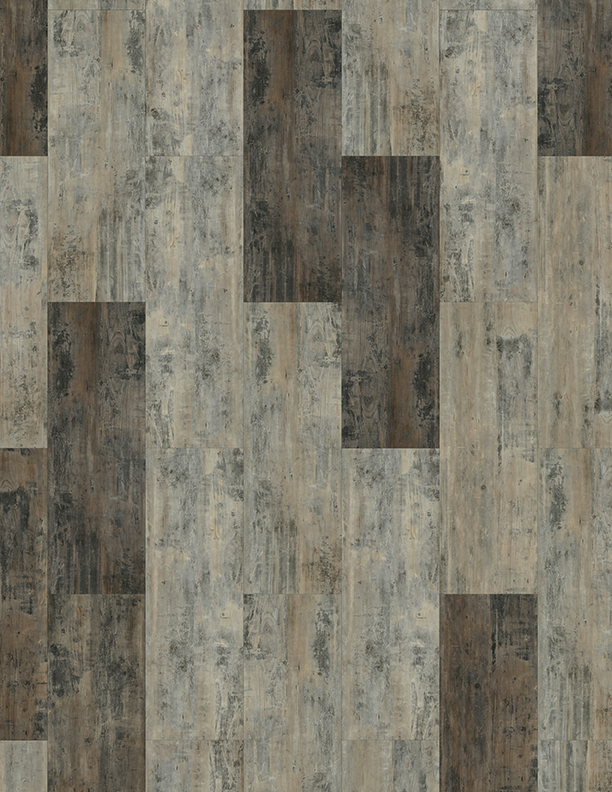 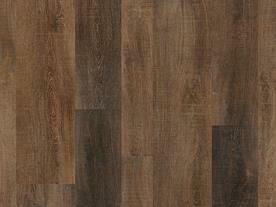 CoreTec is manufactured flooring option that provides beautiful options for almost any location. 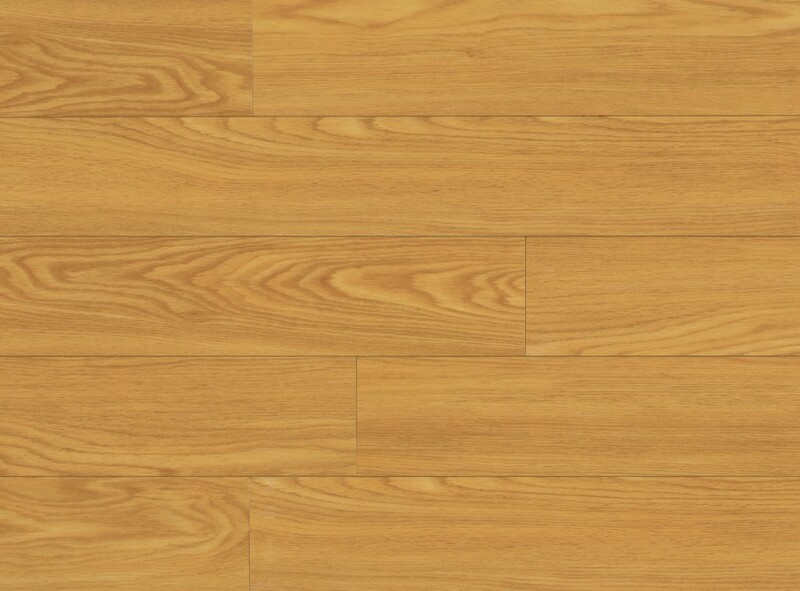 The products are waterproof and the click and set features mean that it can be installed over practicaly everything without prep in most cases. 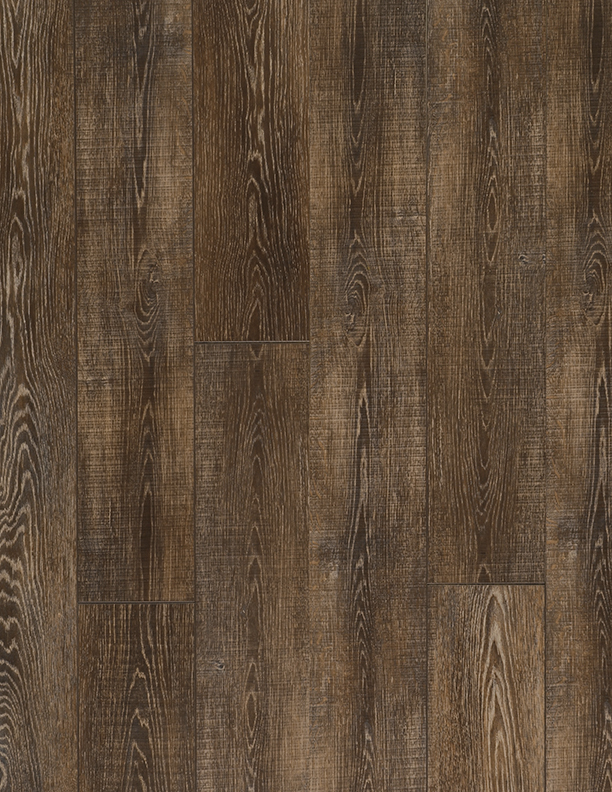 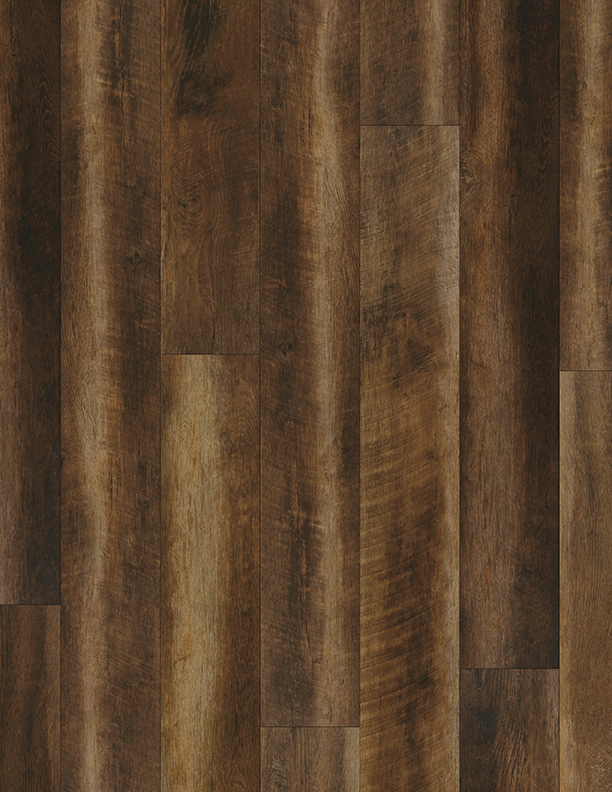 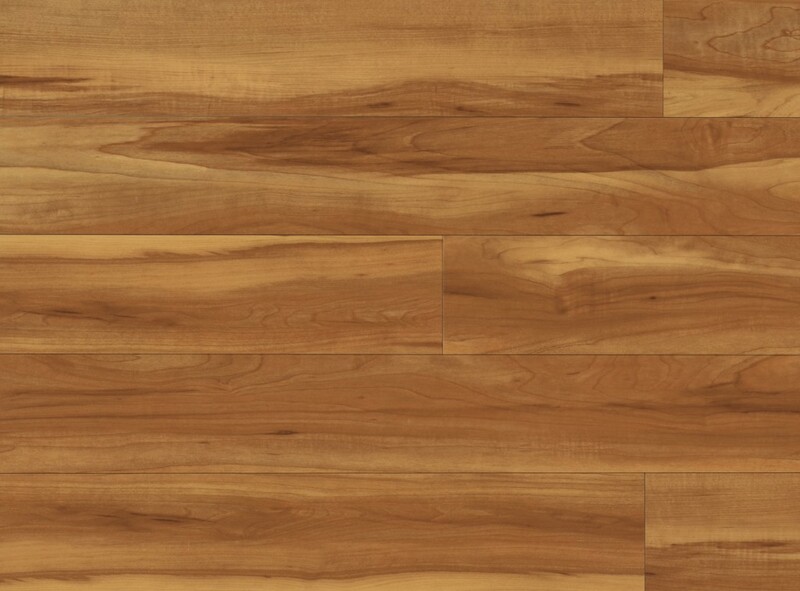 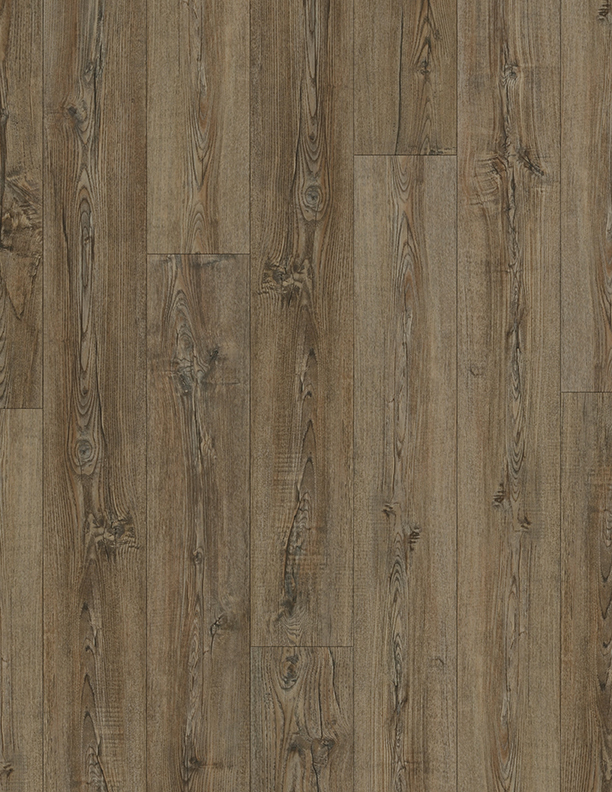 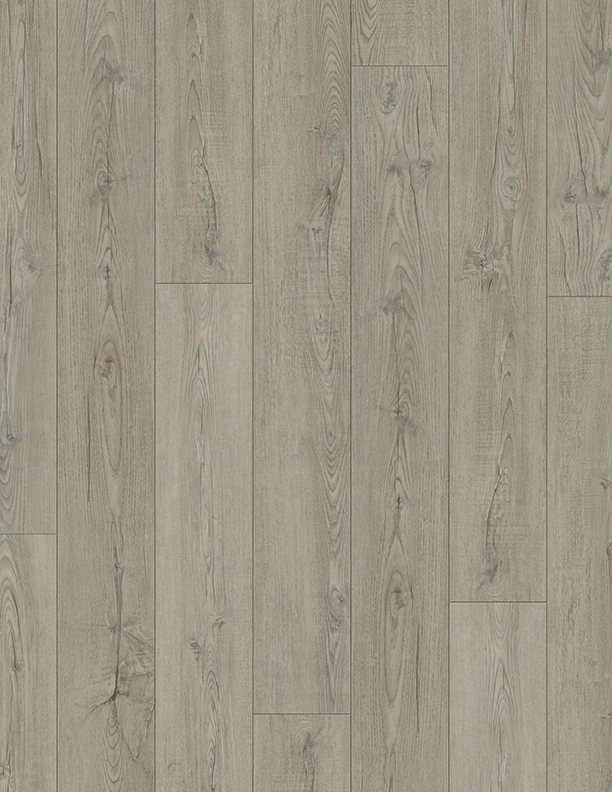 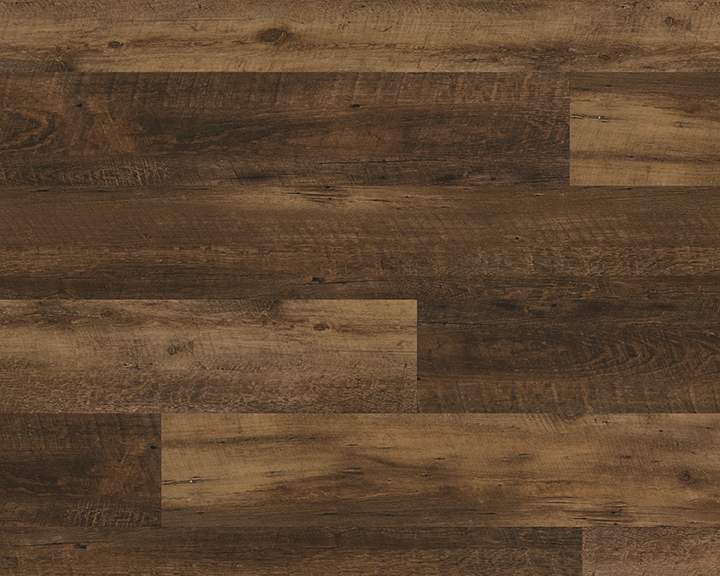 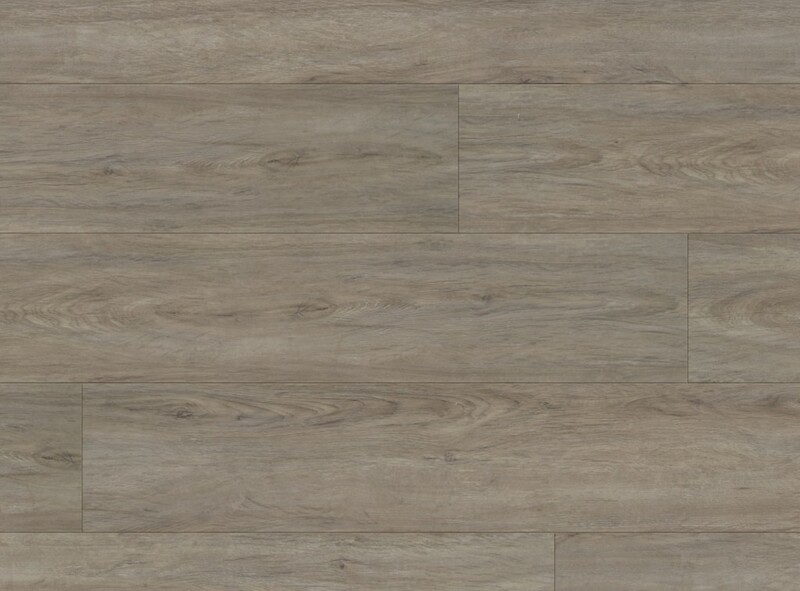 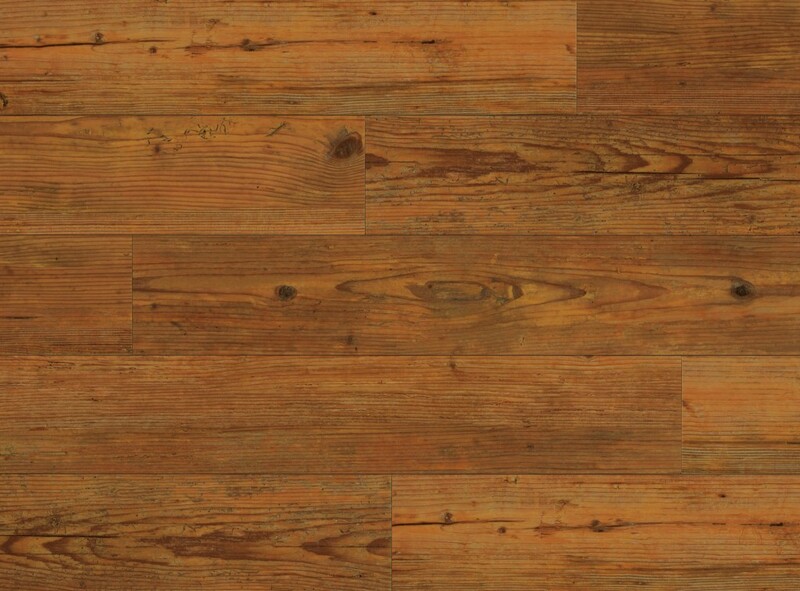 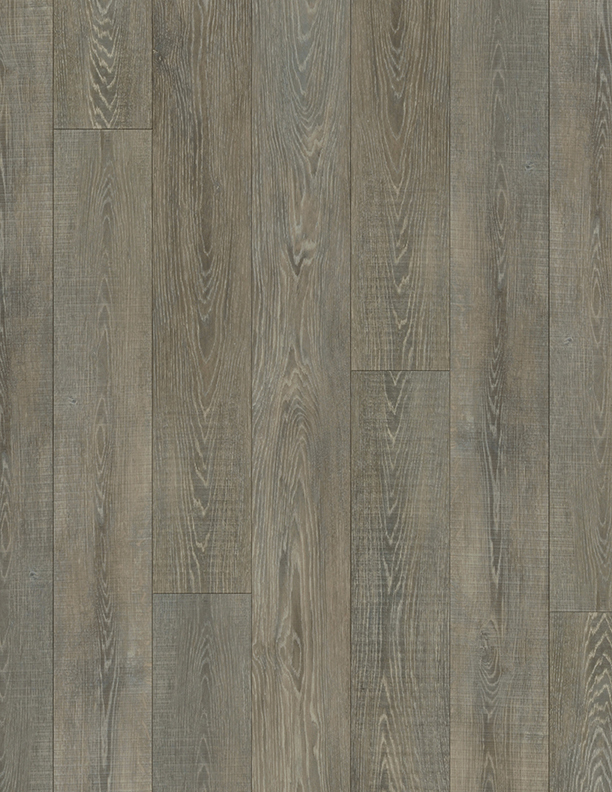 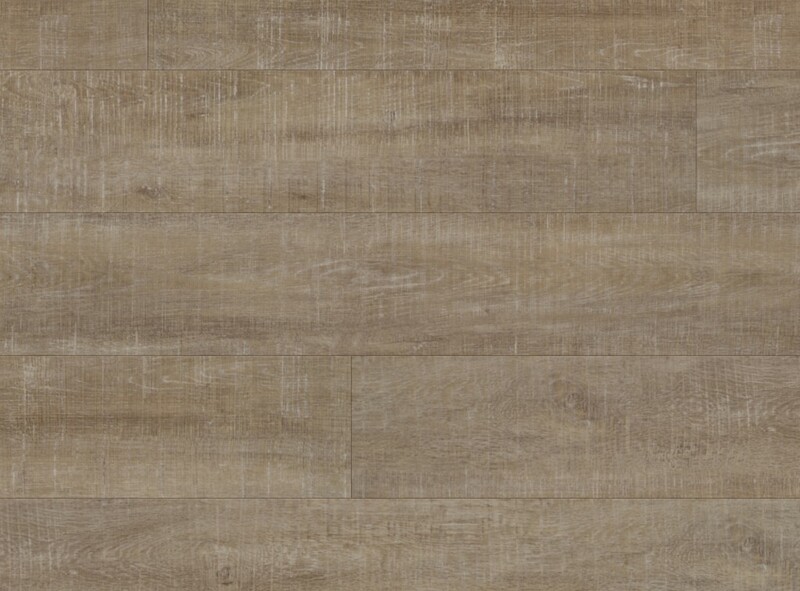 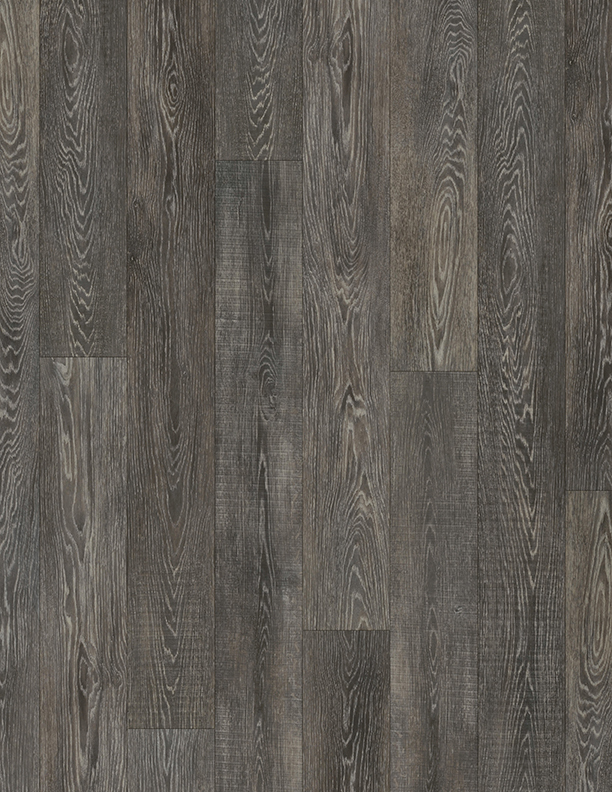 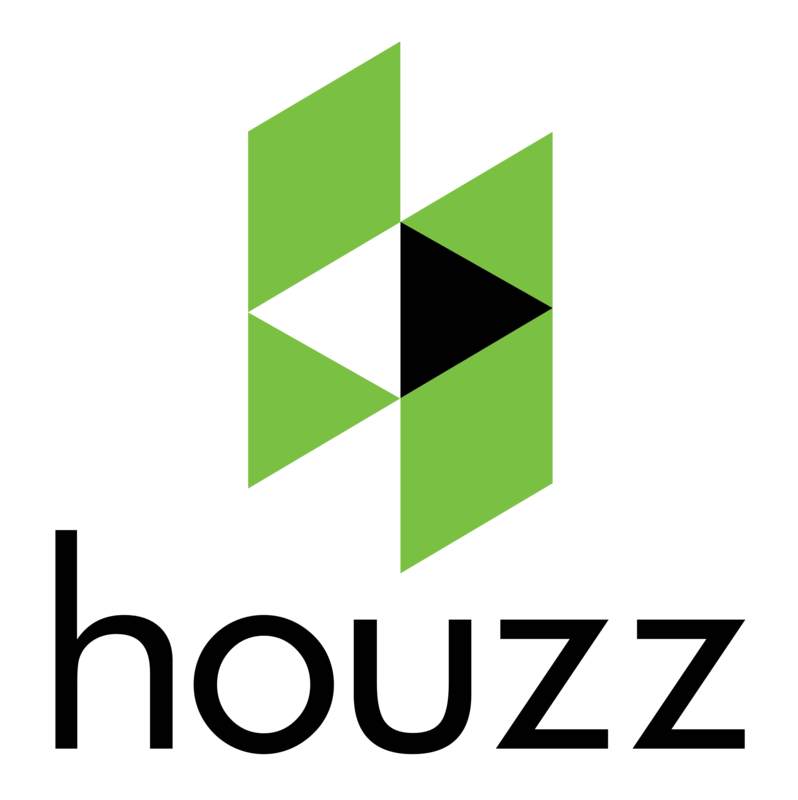 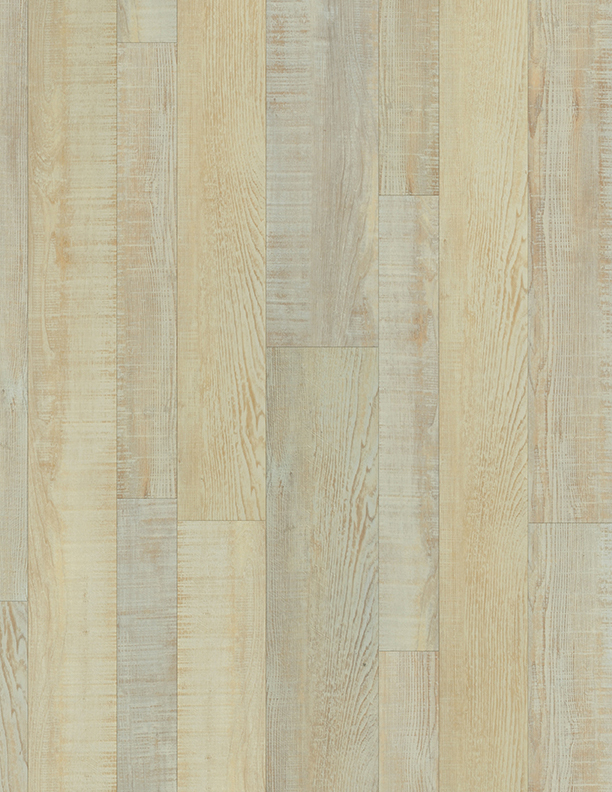 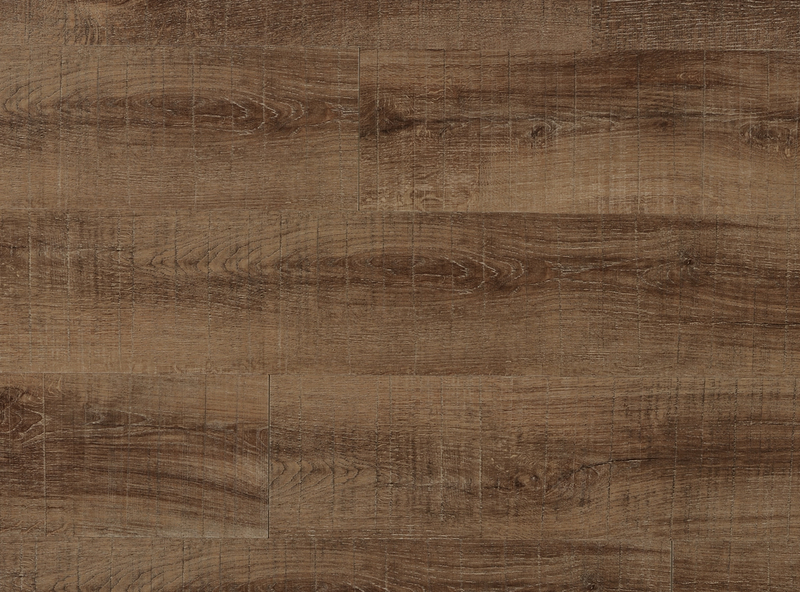 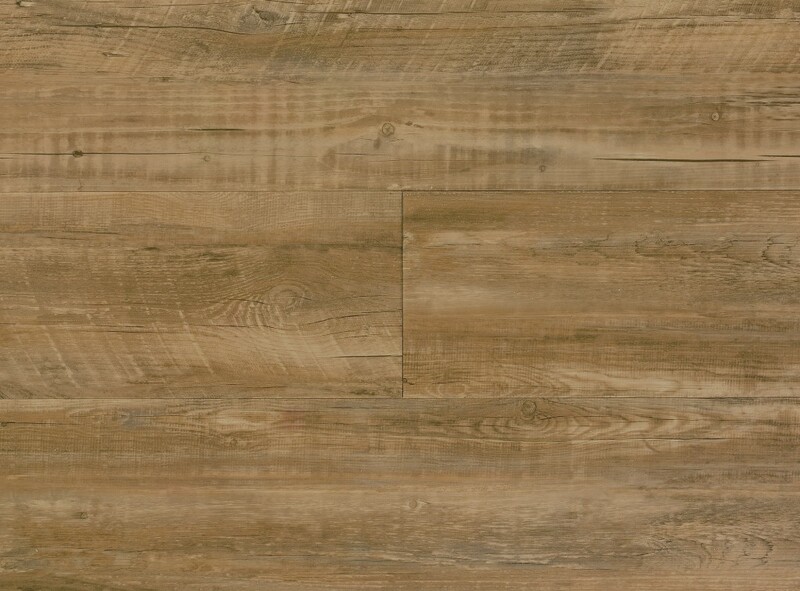 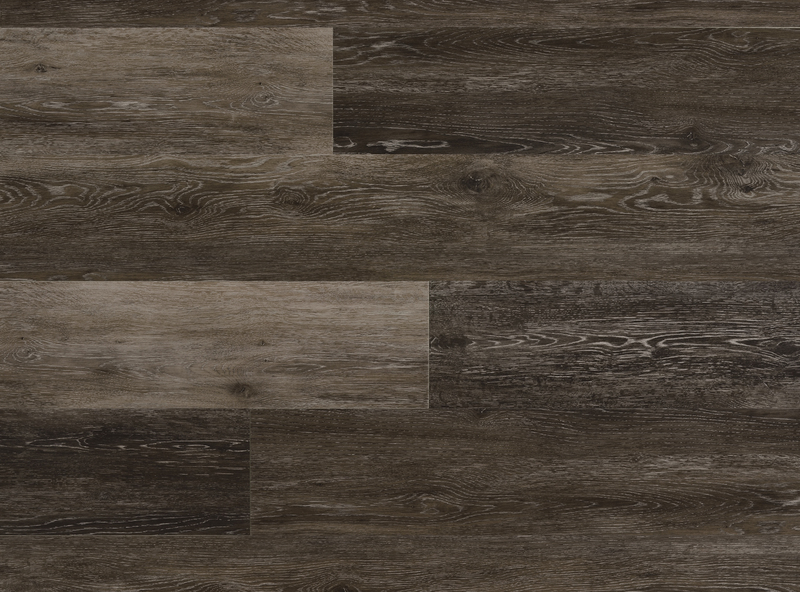 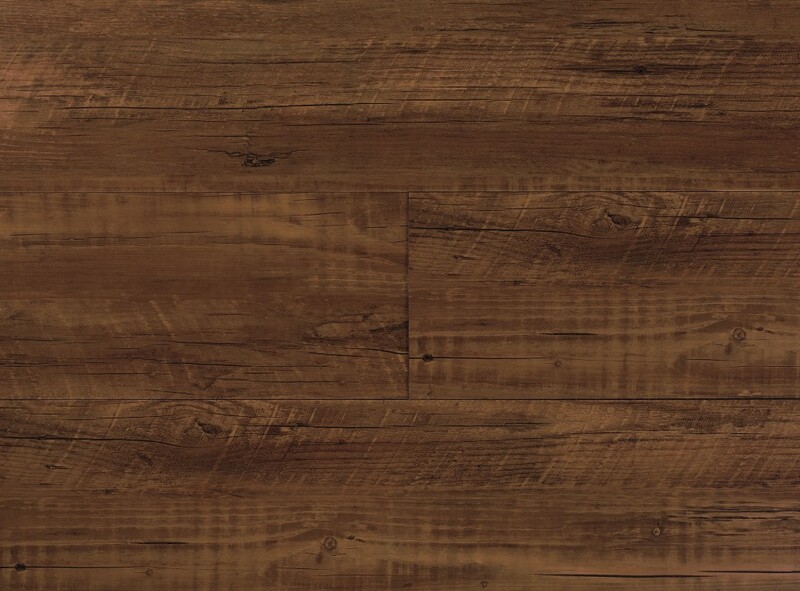 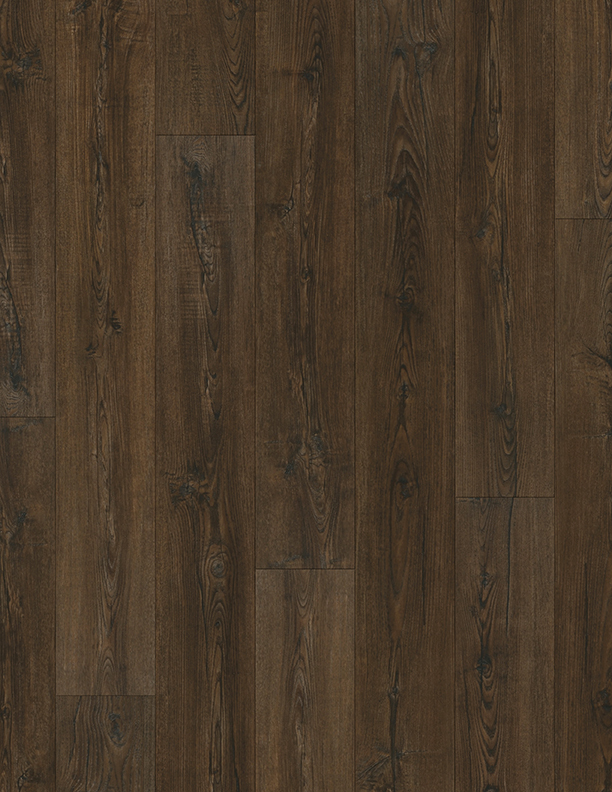 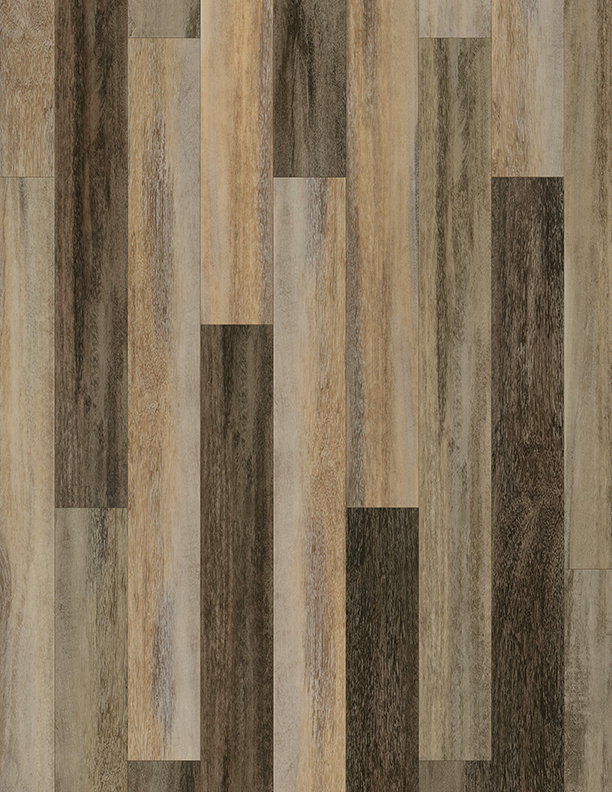 Although Arizona's environment is not particularly humid or moist, CoreTec's waterproof feature means that you can easily install wood flooring in areas that are typically not suited for wood floors. Bathrooms, kitchens, laundry rooms, even family rooms with messy children are no longer off limits to the timeless look and feel of wood floors. 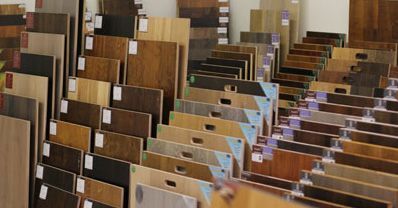 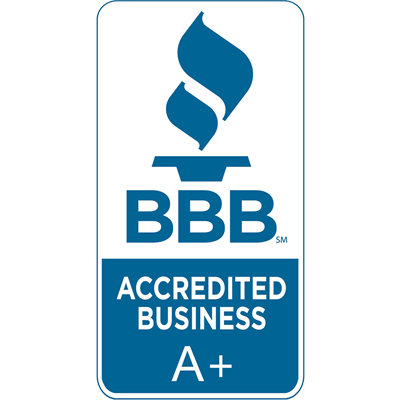 We cary a wide variety of CoreTec Plus products at our Phoenix showroom and are also available for in home viewing at most cities in Maricopa county by appointment. 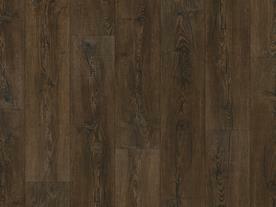 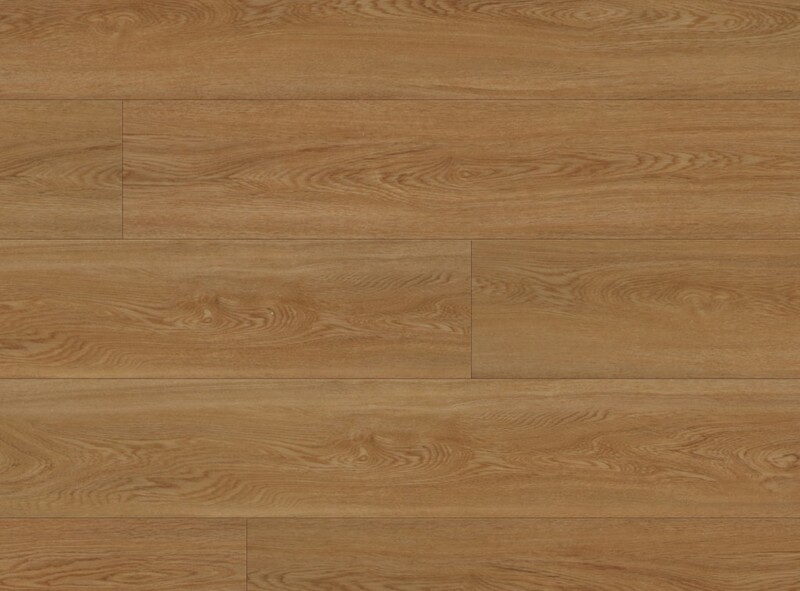 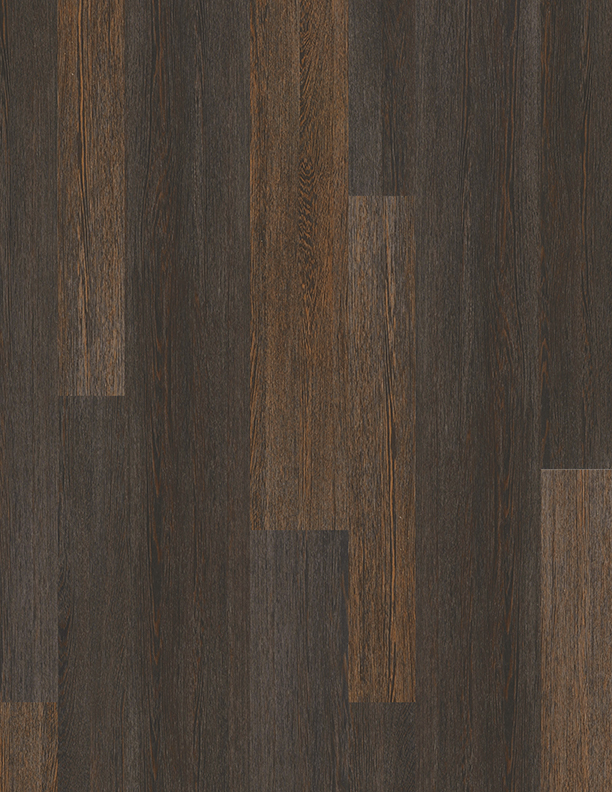  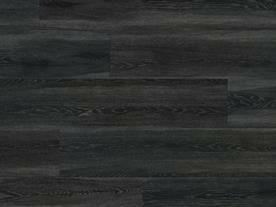 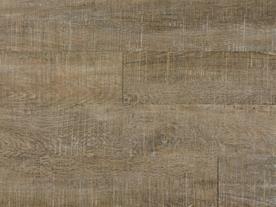 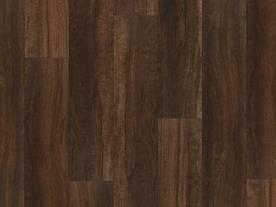 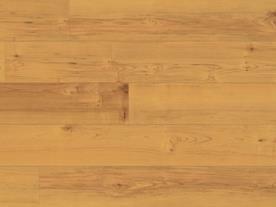 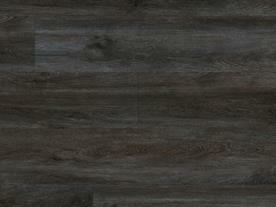 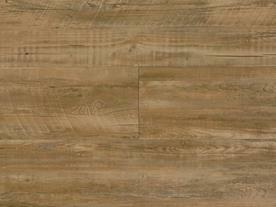 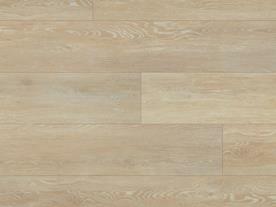 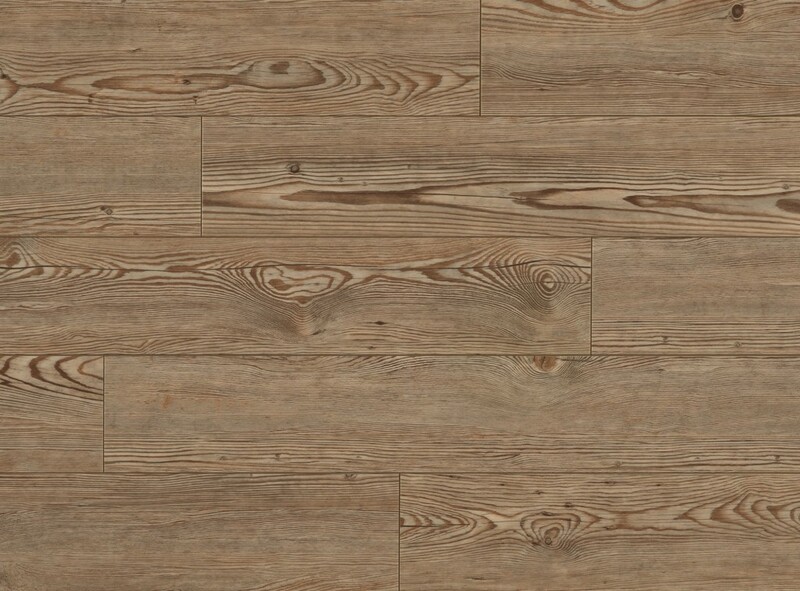 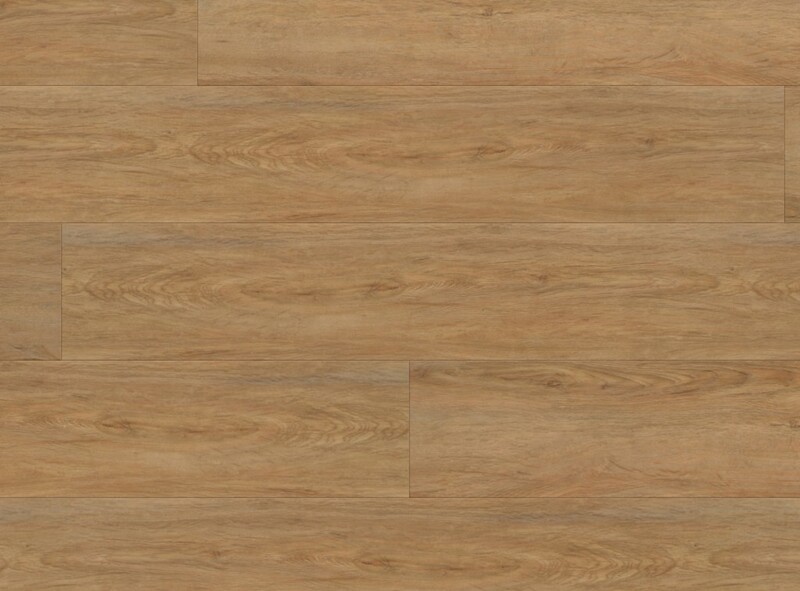 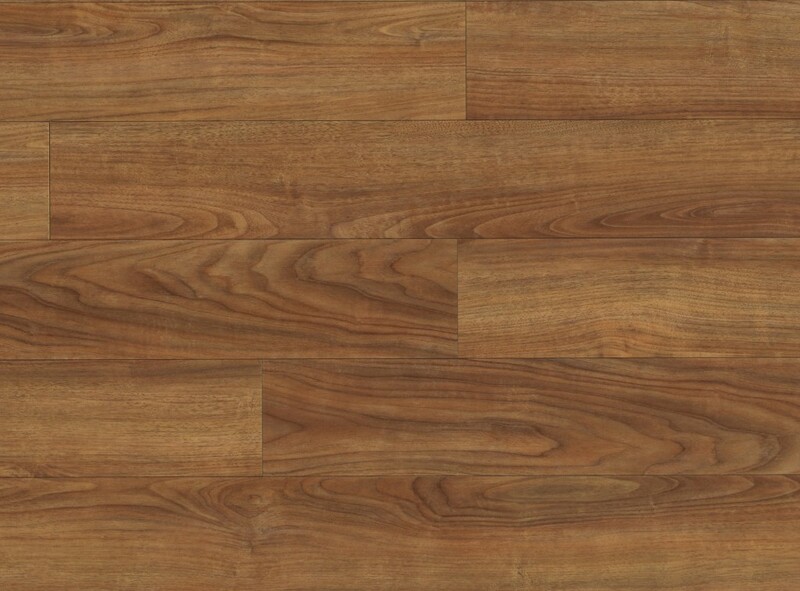 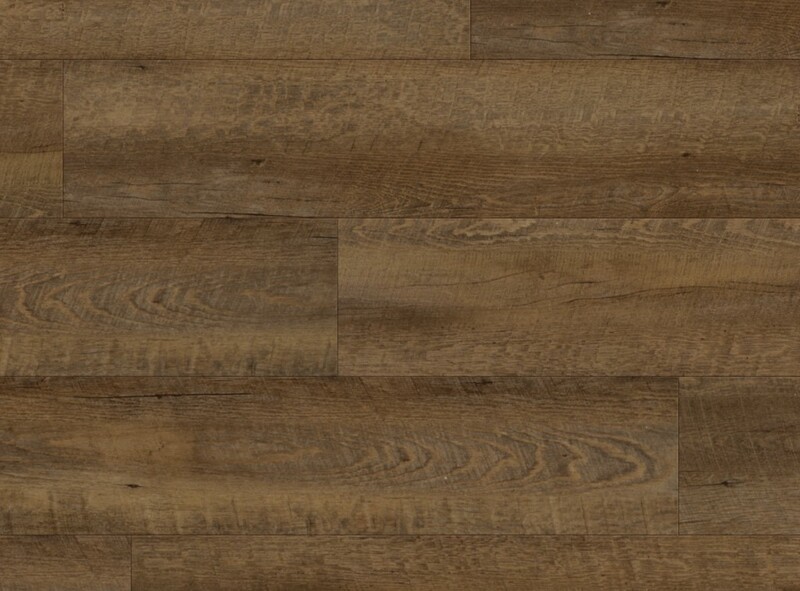 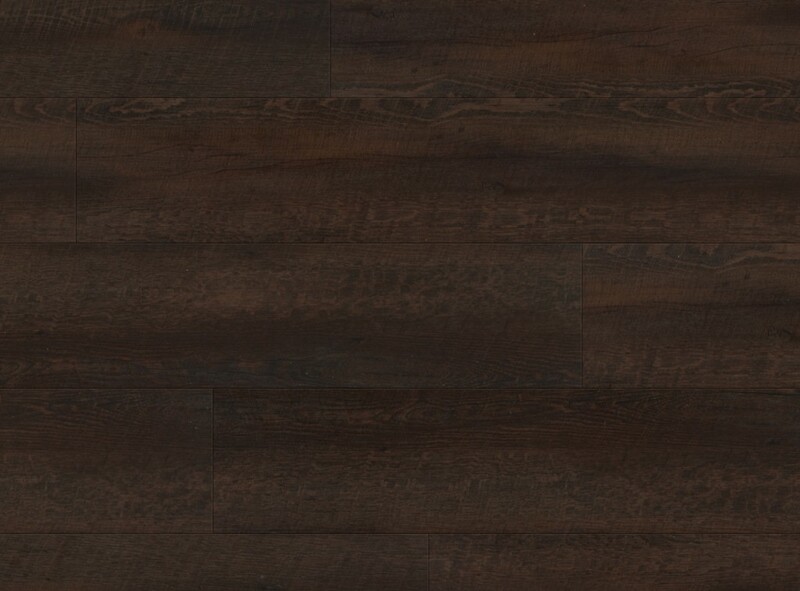 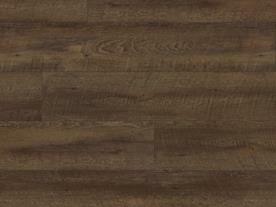 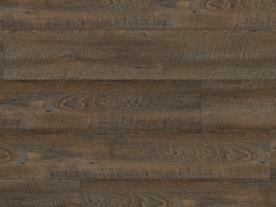 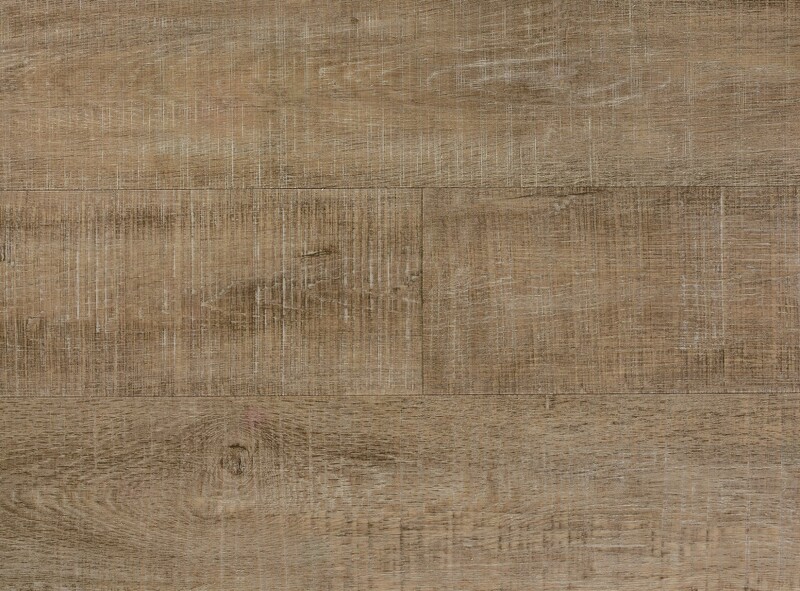 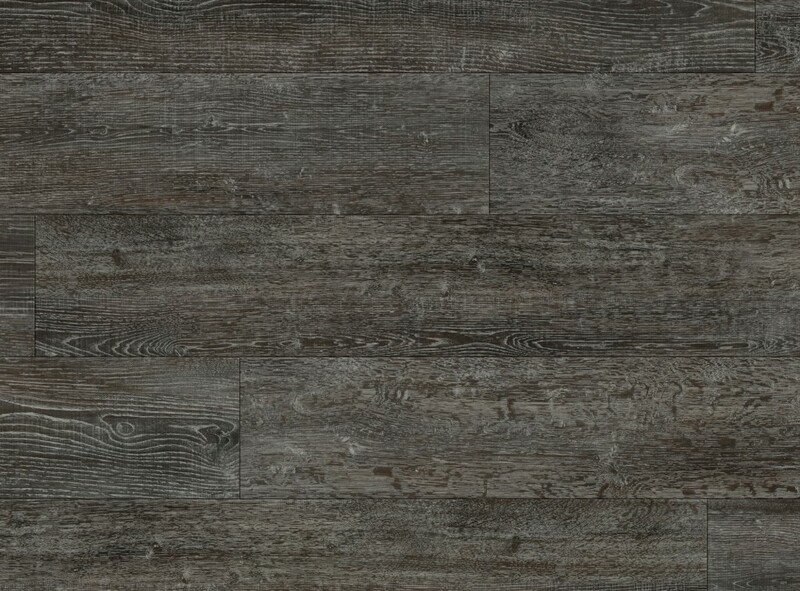 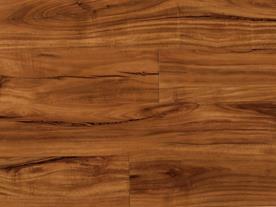 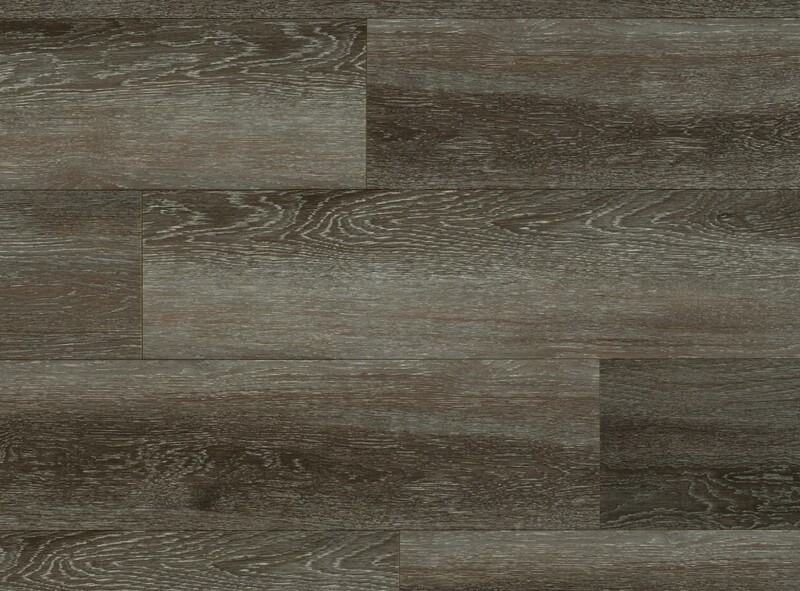 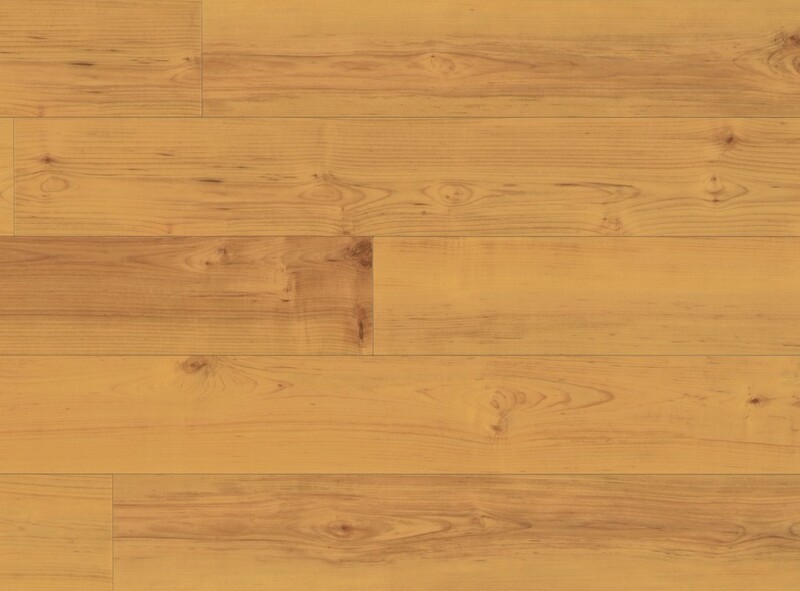 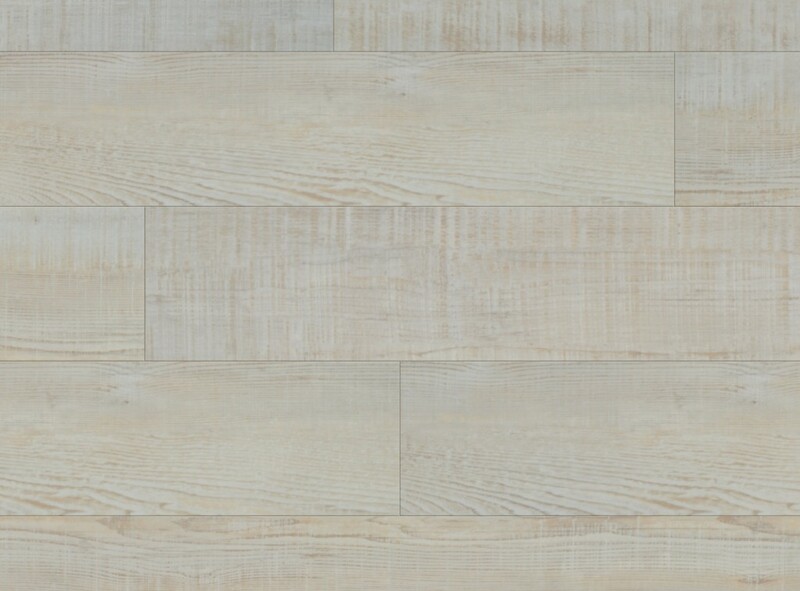 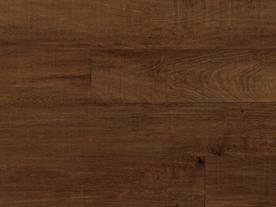 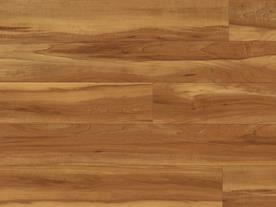 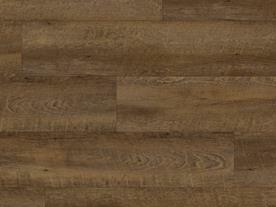 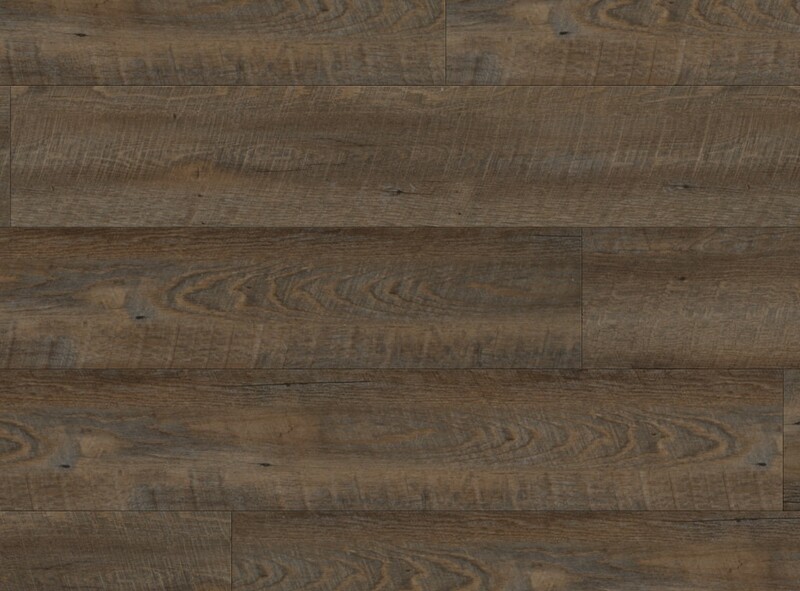 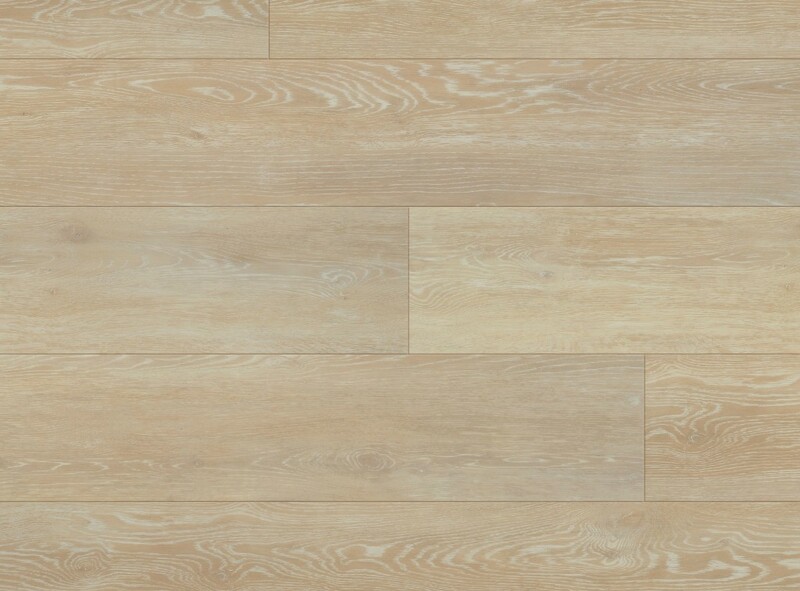 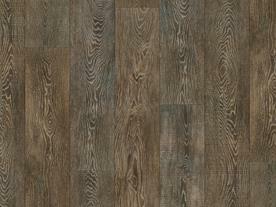 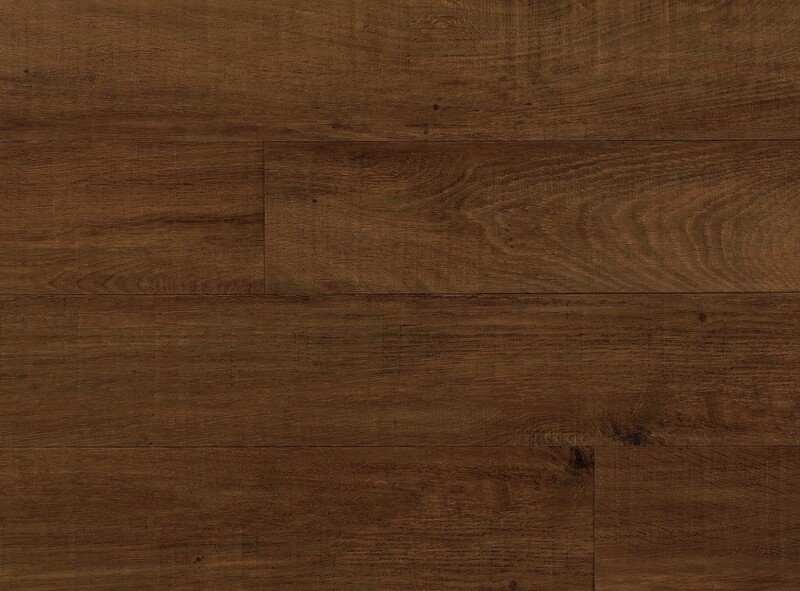 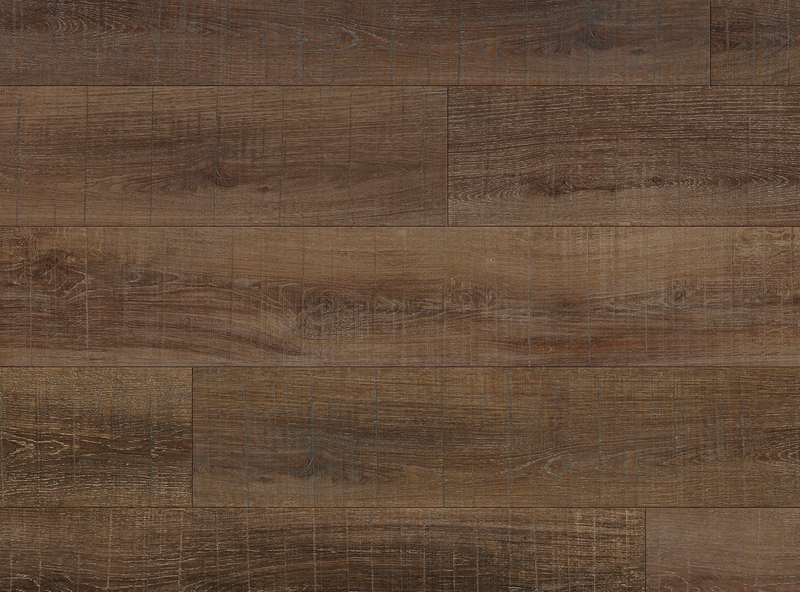 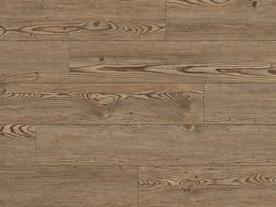 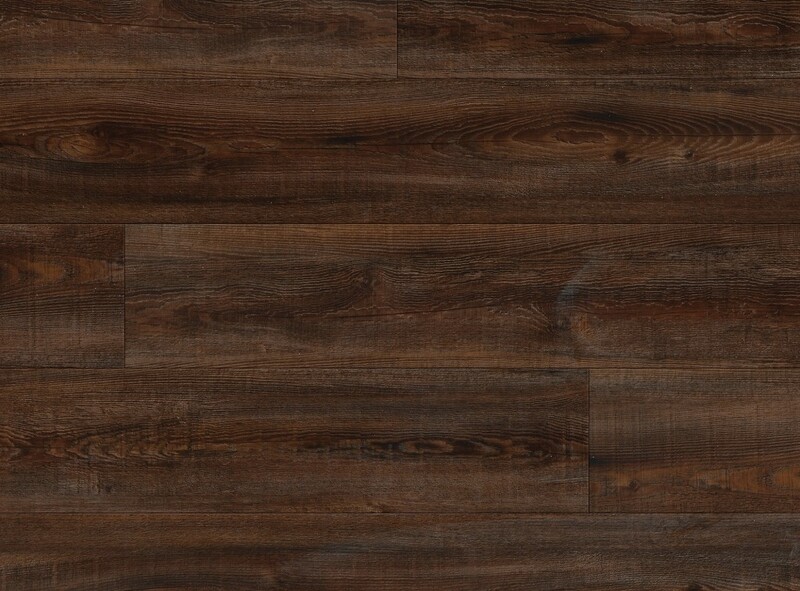 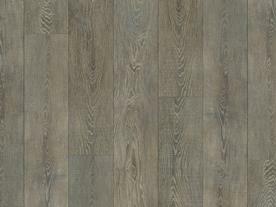 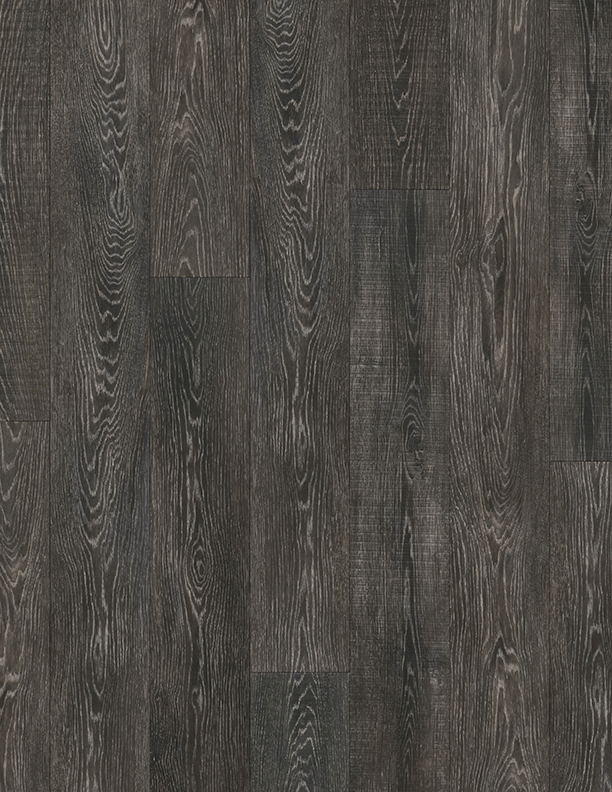 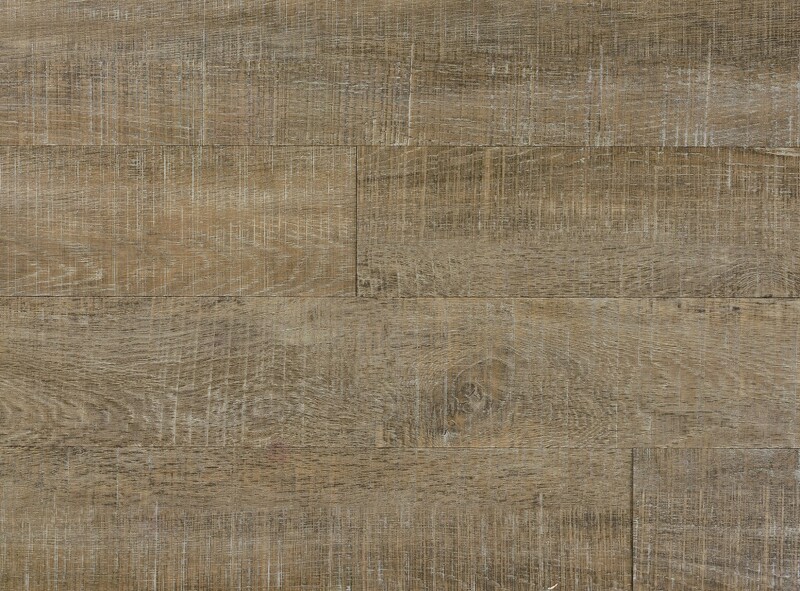 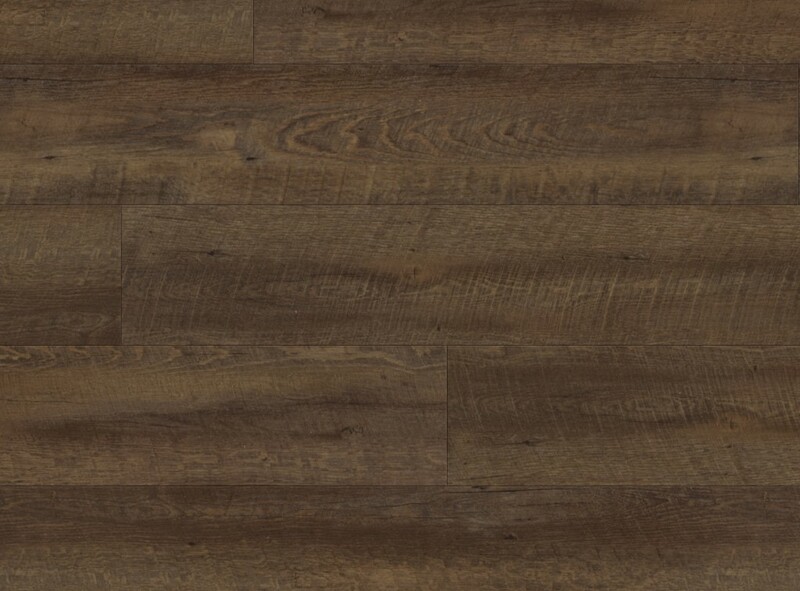 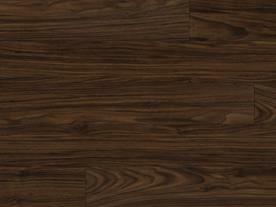 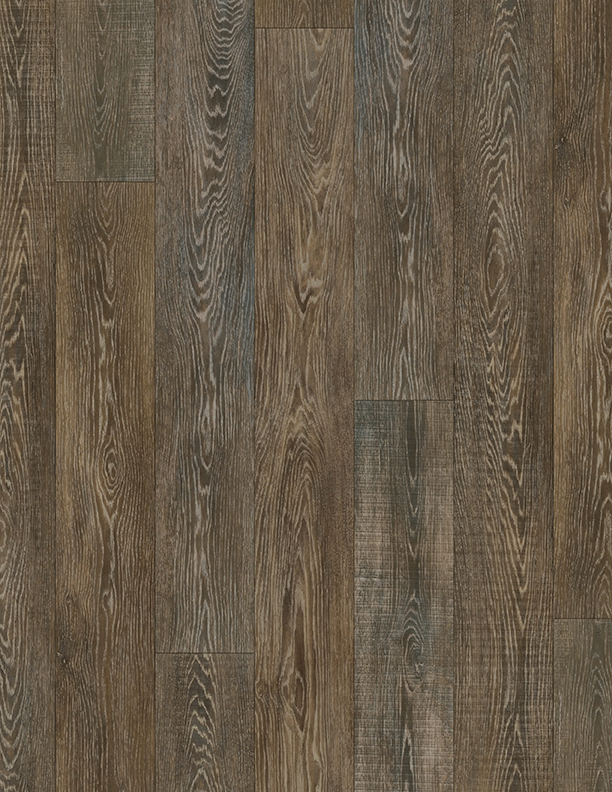 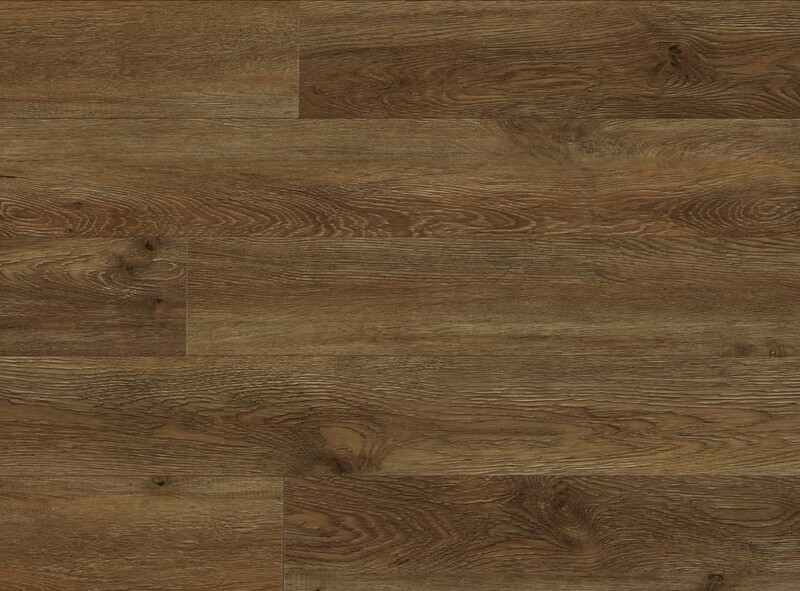 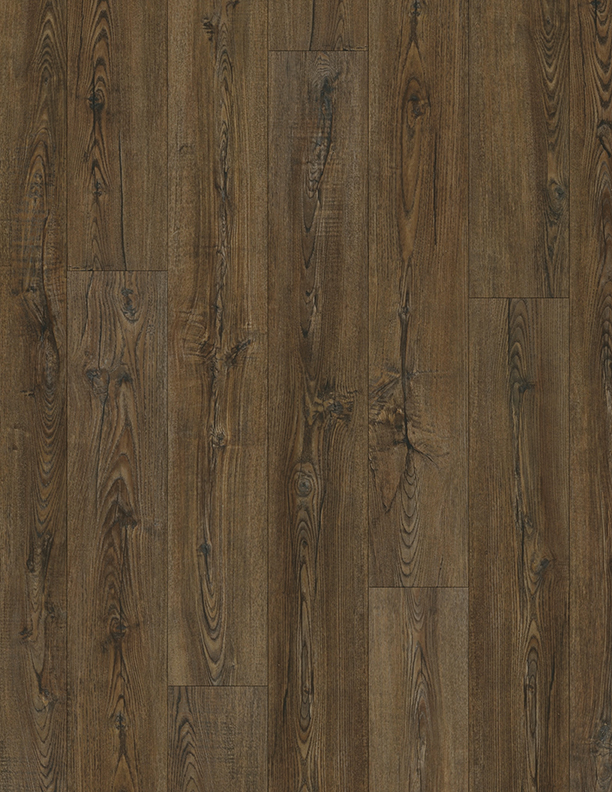 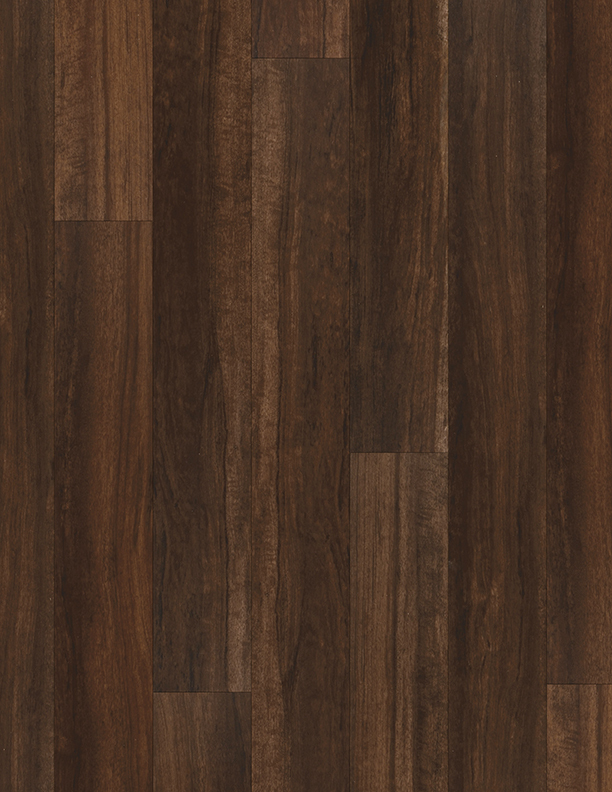 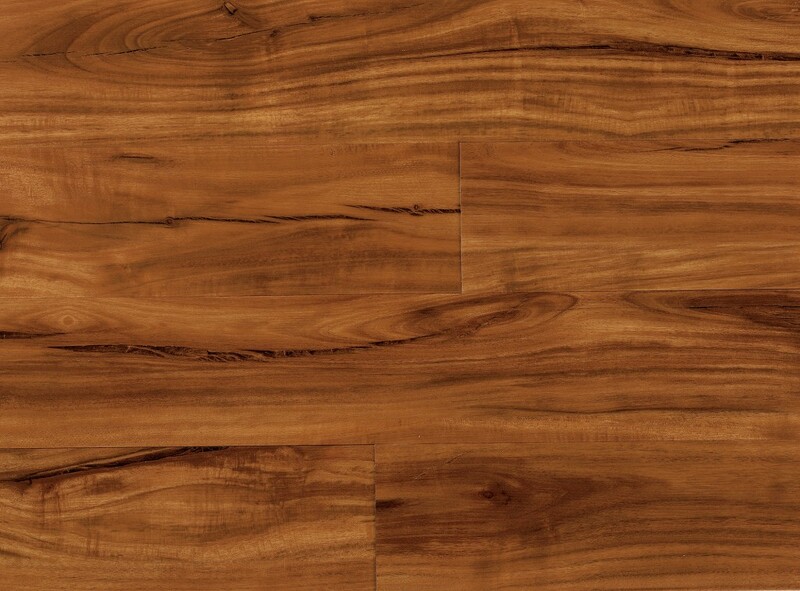 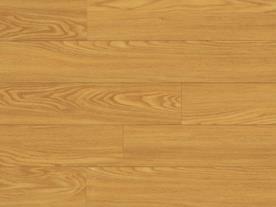 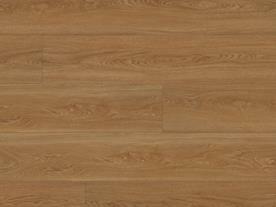 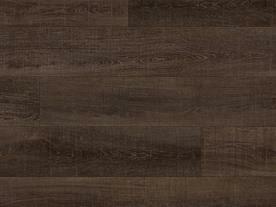 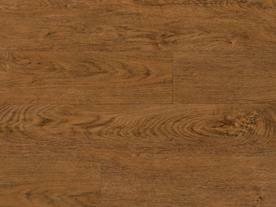 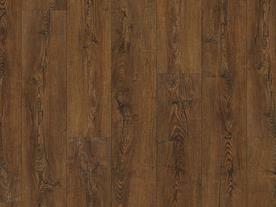 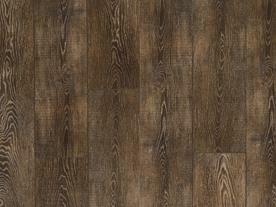 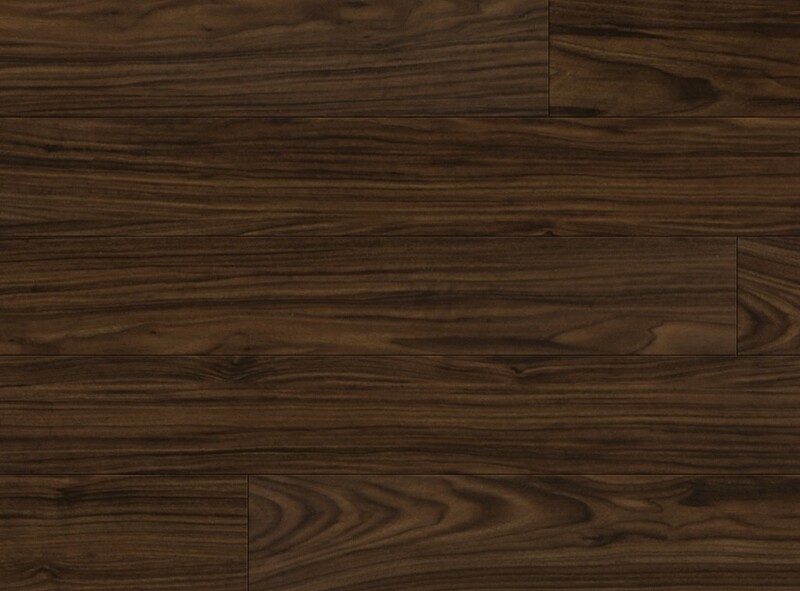 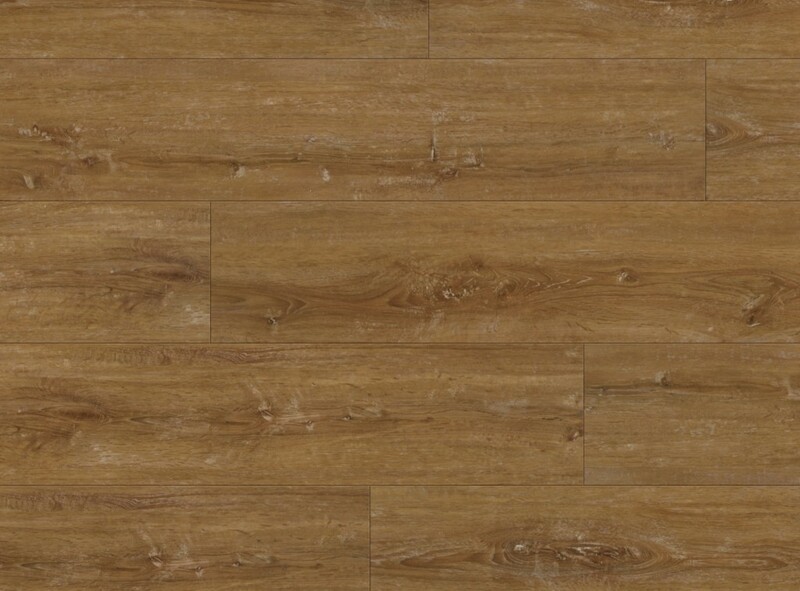 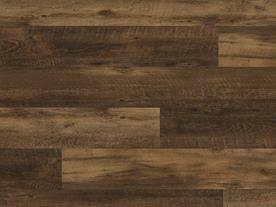 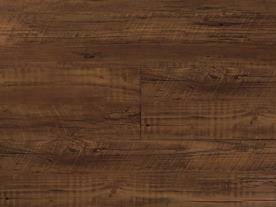 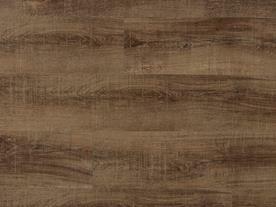 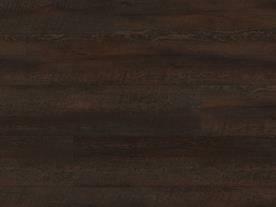 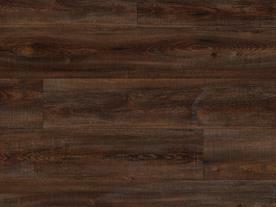 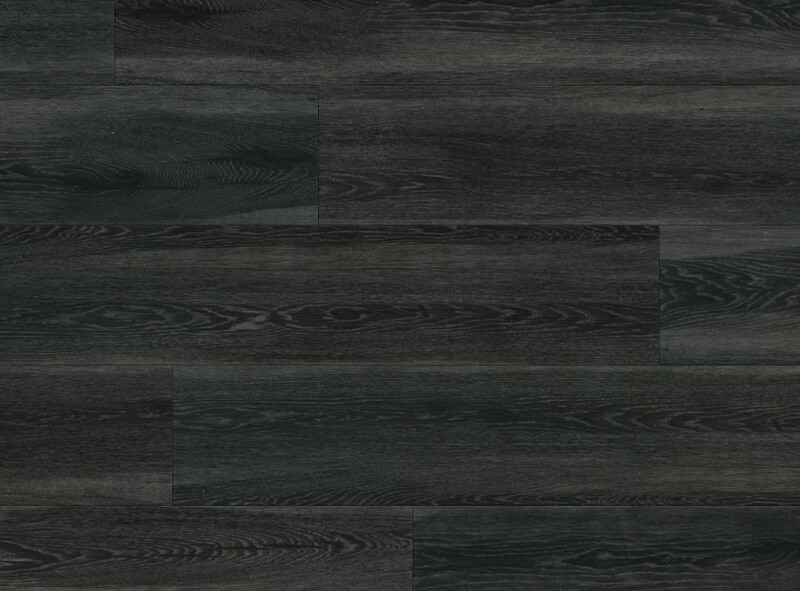 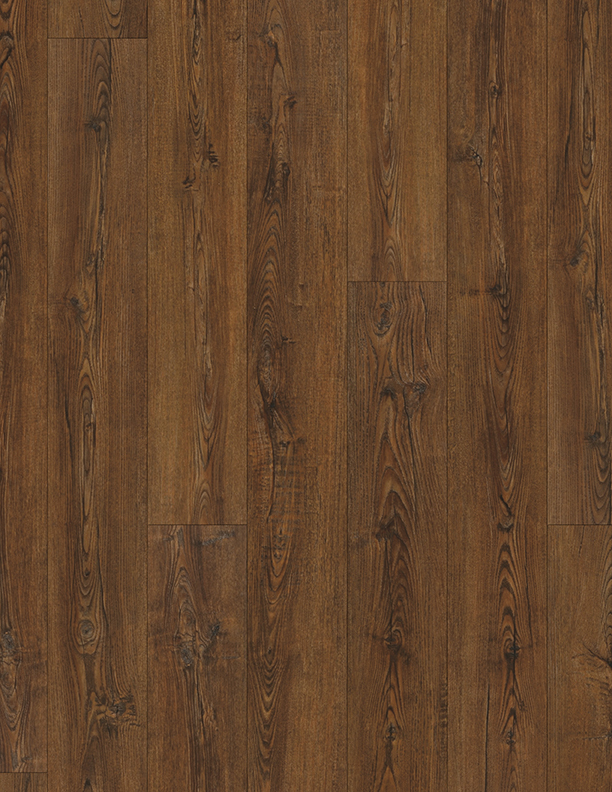 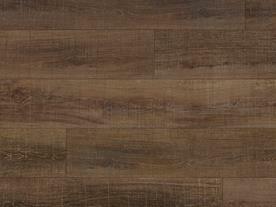 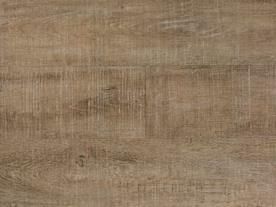 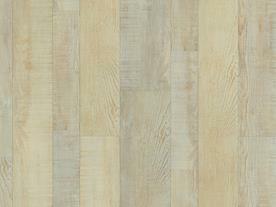 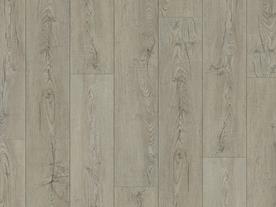 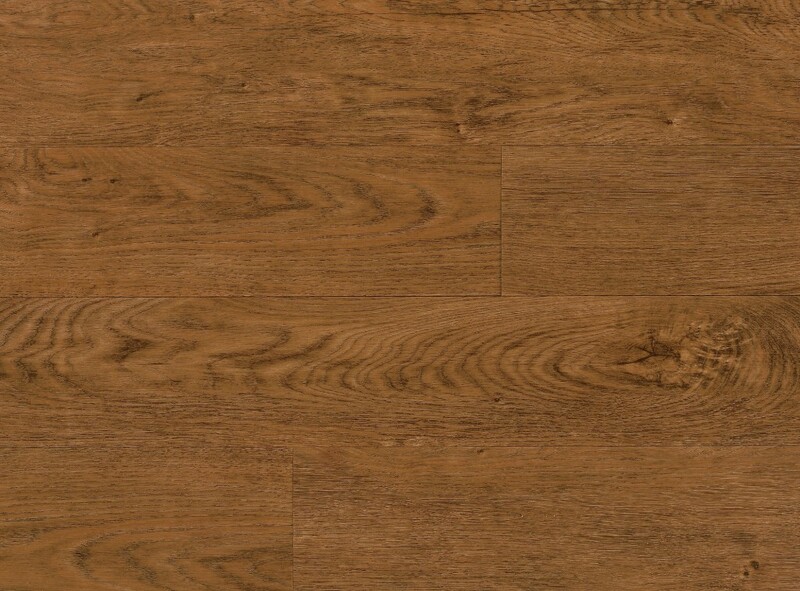 Contact Olympic Hardwood Floors about CoreTec at our Phoenix showroom to learn more.